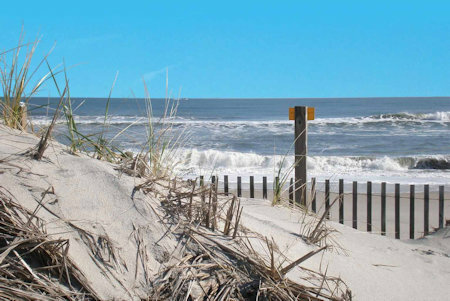 Ocean Time in Ocean City, Maryland - Buy a 7 Night Stay in a 2 Bedroom Suite! 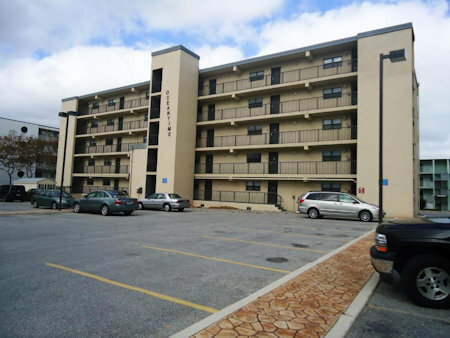 Ocean Time is perfectly located only 330 feet away from beautiful Ocean City Beach. 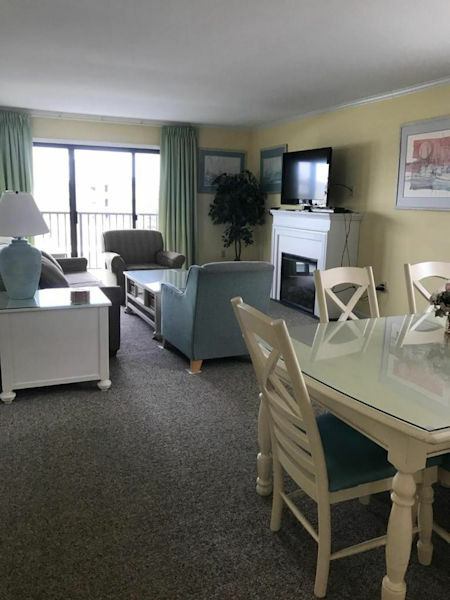 Enjoy the view on your private balcony, take a walk to the beach, down the street to play miniature golf or dine at one of Ocean's City's great restaurants. 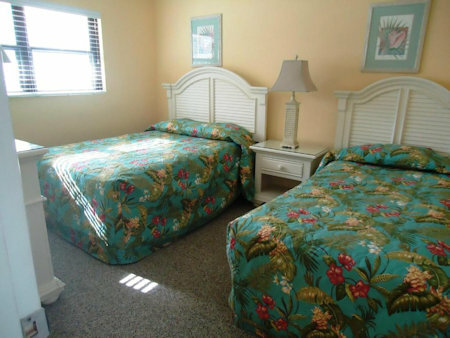 Each condo provides linens, towels, and all the kitchen dining ware and utensils you may need while on vacation. Ocean City is full of fun, new and exciting things to do all year round! The Ocean City boardwalk is one of the biggest attractions featuring amusement rides, carnival and arcade style games, and great food. Along Coastal Highway in Ocean City there are many activities for the whole family. These include miniature golf, water parks, movie theatres, and an amusement park to name a few. 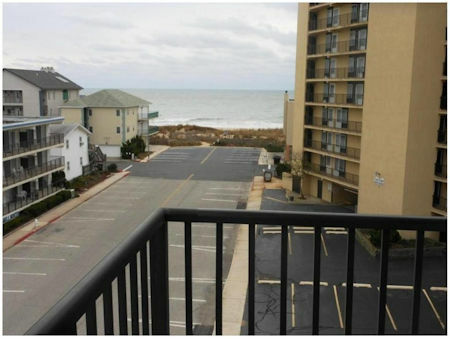 Ocean Time Condominium is located on the Ocean Block of 136th street. The building contains 30 units. Each unit has 2 bedrooms, 2 bathrooms, a full kitchen and a private balcony. Your 2 BEDROOM SUITE will sleep up to 6 guests and comes with a full kitchen.